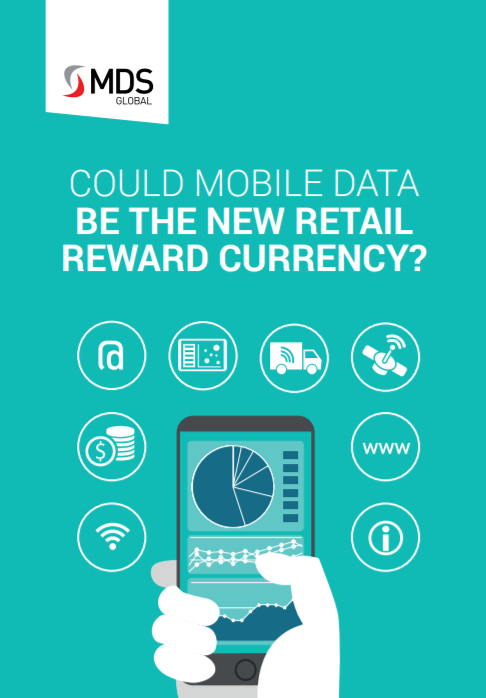 Could mobile data be the new retail rewards currency? Gross profit margins continue to be squeezed by pricing pressures, so retailers need to innovate to find new ways to reward customer loyalty. However, they may already have the ultimate consumer reward program in their hands. The challenges facing retailers today. Consumer preference for retail rewards. How mobile data could be the new Millennial family reward.